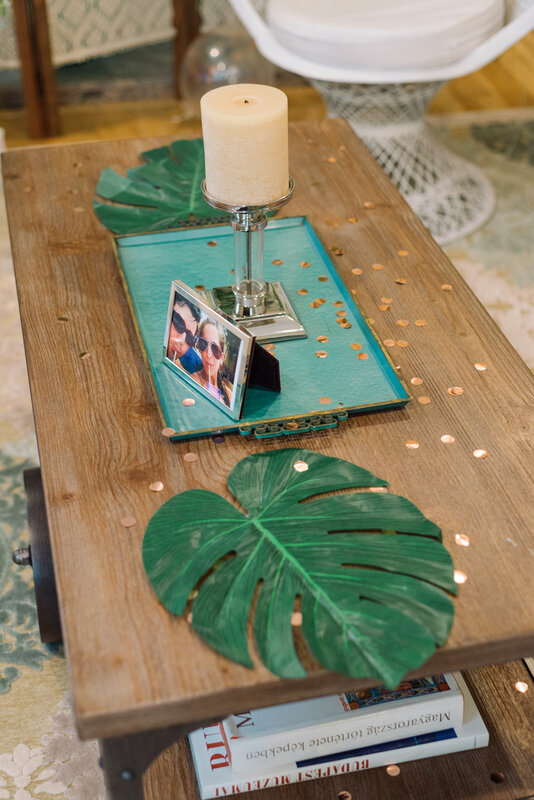 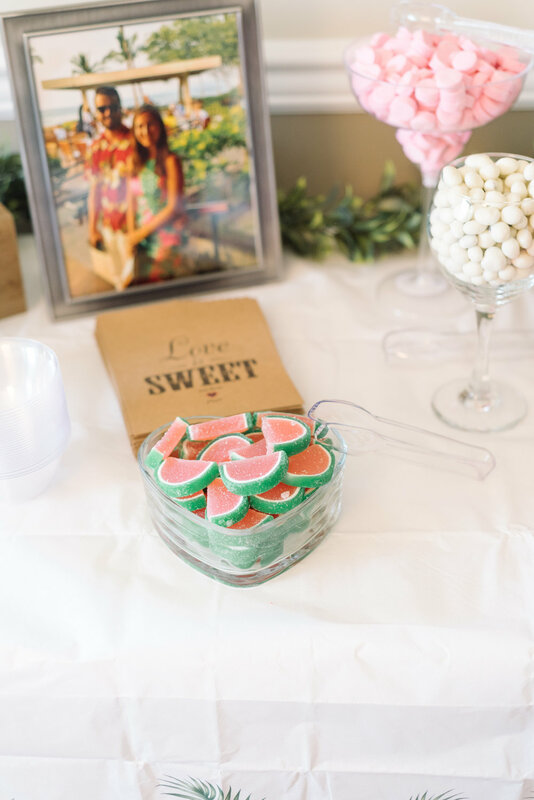 A beautiful bridal shower is one that is filled with love, tropical leaves and treats a plenty! 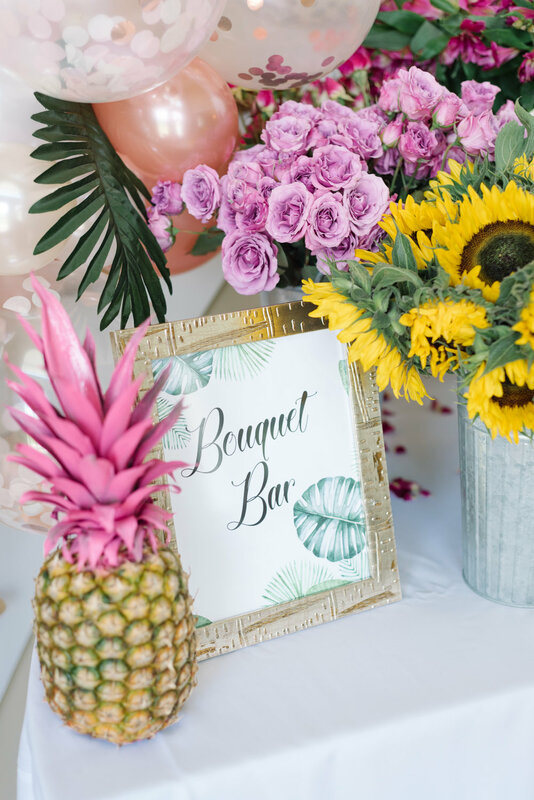 Bouquet bar - check! 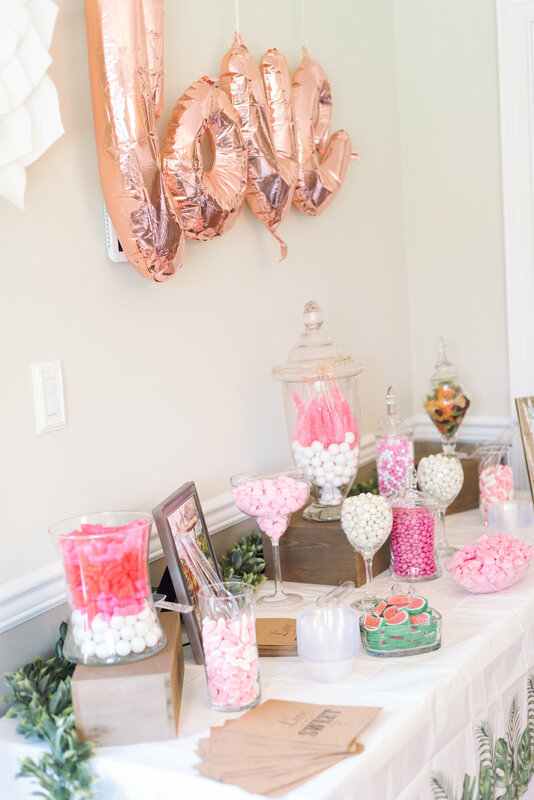 Candy - check! 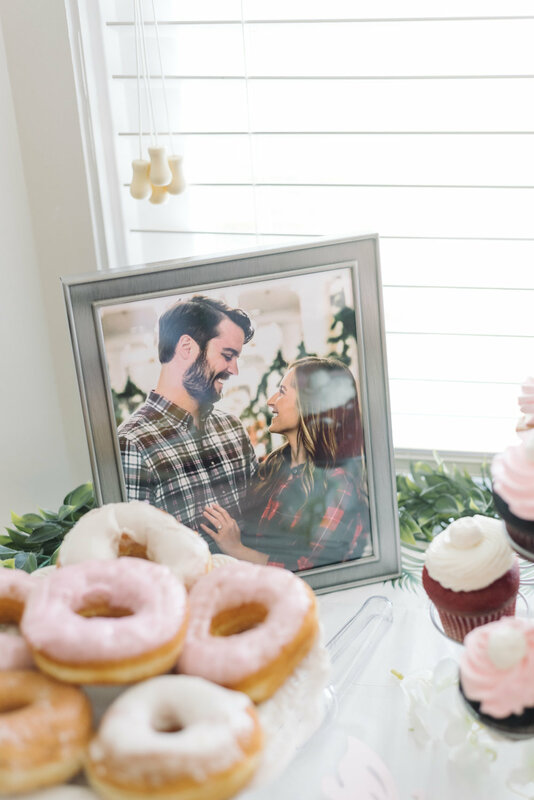 Donuts- check! 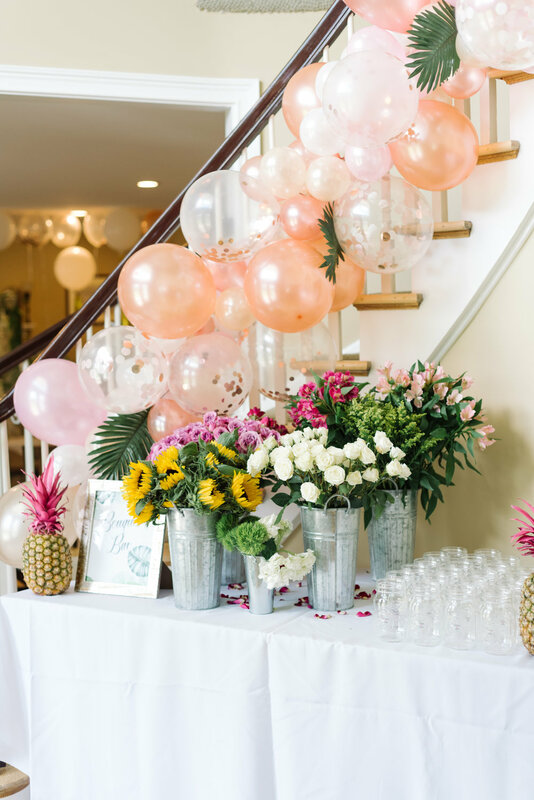 Balloon Garland - check! 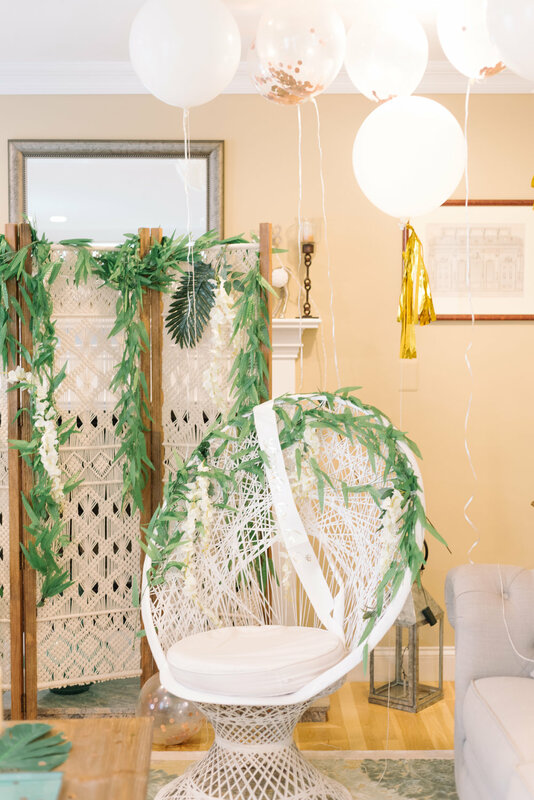 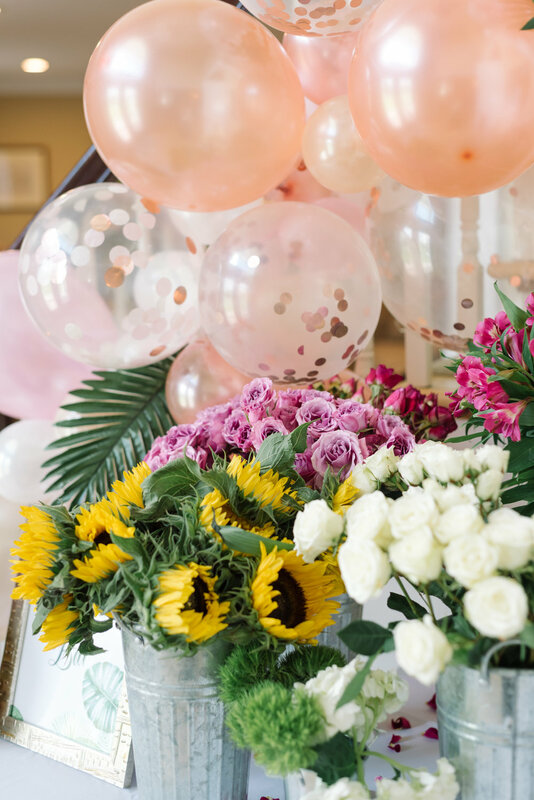 This bridal party hit all the bases when it came to decorating for their bestie bride! 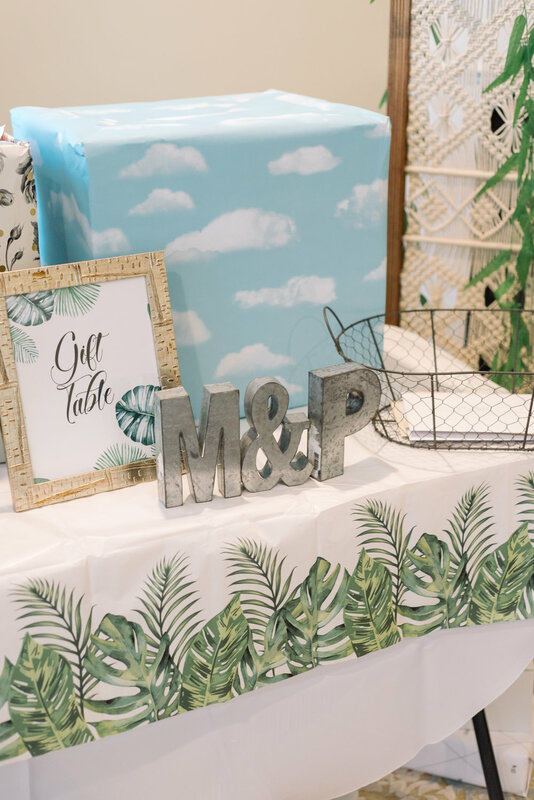 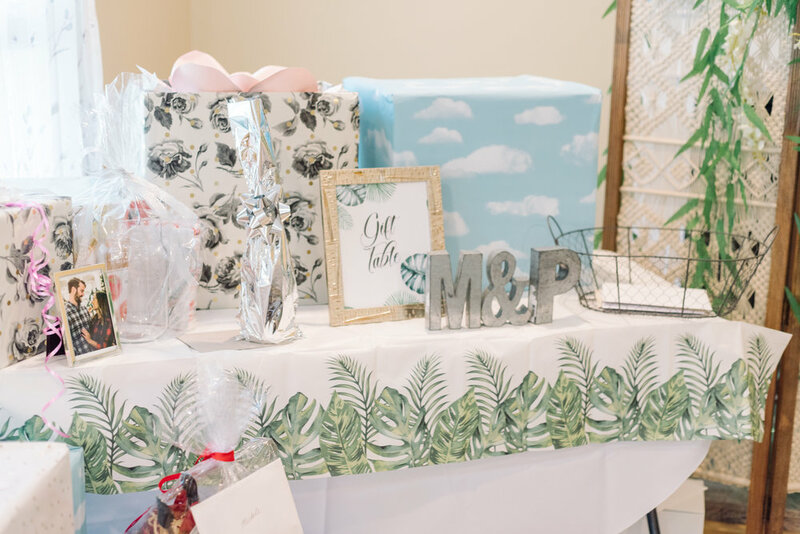 M&P are honeymooning in the French Polynesian after their wedding, so this was the perfect wedding shower for the bride to be!